“Annie Forbes and Tim Denton manage, with their strong voices and wonderful sense of timing, to capture the imaginations of their young audience from the outset. Whether performing bodily on stage or behind screens as puppeteers both performers demonstrate an unerring sense for what appeals to the young mind.” - The Press (Christchurch, NZ). "Puppet Power! is one of the finest and most engaging puppet performances I have seen in years. 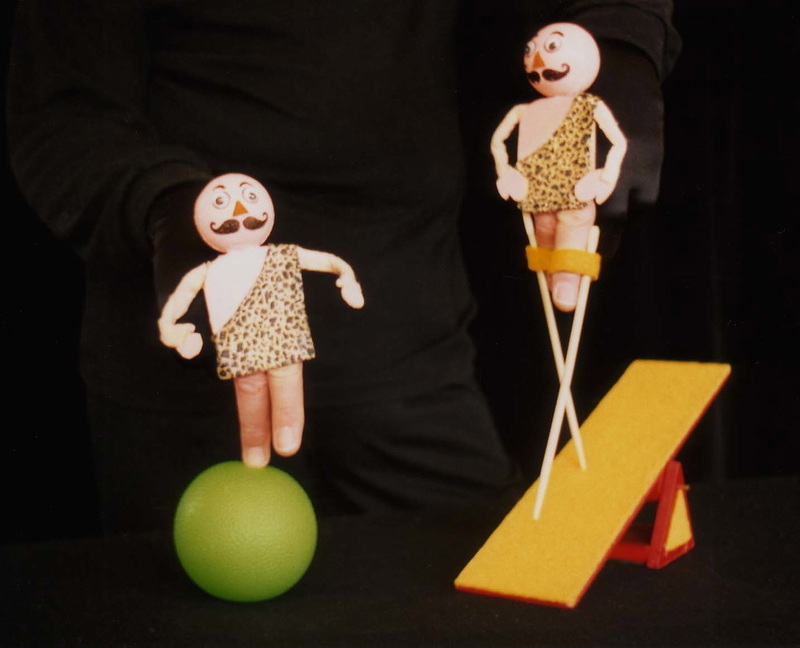 The performers are exceptionally skilled and creative, they interact well and frequently with all the audience members, and, most importantly, they make puppetry accessible to the viewers and inspire them to try what they have seen whenever they can get together the few simple materials it takes to make a puppet." - The Nelson Mail (Nelson, NZ).